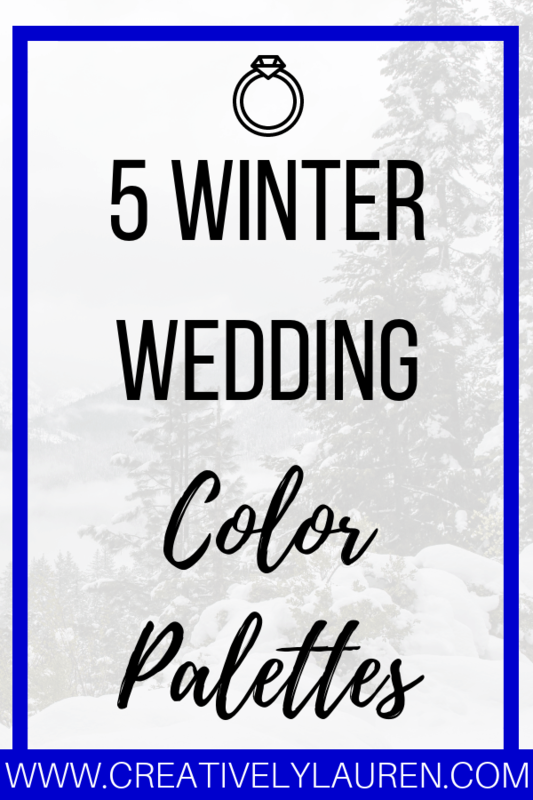 So, here are 5 winter wedding color palettes! I love this combination. Definitely has a winter feel but also fun and carefree with the lighter pink. I think the maroon is good for a suit color and then cream and pink for other accents. Silver would be good for specific accents, and not used too much. This feels like the most feminine of the color combinations. This is the definition of winter wonderland. This color combination is so beautiful. I’m a big fan of blues, so I can definitely see this working for a winter wedding. Suits and other accents using the navy color and then other decor in the lighter blue colors would be a great use of this combination. This color palette would be the typical “Christmas” wedding color palette. I wouldn’t say this is a common color palette, but definitely one that is doable. I would probably use the green as a suit color, maybe a little bit darker. And then use the red and gold as accent colors. I really like this color combination because it’s dark but not dreary. Burgandy is a beautiful winter color and makes a great accent color with ebony suits. This is a good winter rustic wedding combination. This is the darkest out of the combinations, but I think it works well. This is the most neutral of the wedding color combinations, which is awesome. With this combination, any color can be the suit color and the rest can be the accent colors. This would also be good for a rustic winter wedding. Neutral is always a good color combination. 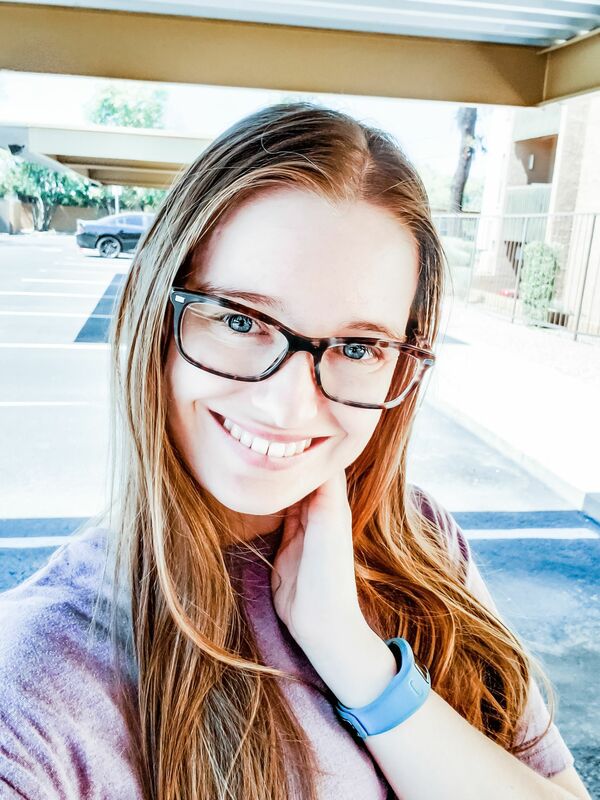 Looking for other color combinations? Pinterest is a great resource for wedding inspiration, you can follow my Wedding Planning Pinterest board! What color combination speaks to you? Let me know in the comments! Cream & gold would be my go to wedding colours! These are beautiful! I think my favorite is the Taupe/Ivory/Gray/Misty Blue. I LOVE neutrals!